The band previously launched the first single “Blood On The Snow” via YouTube. 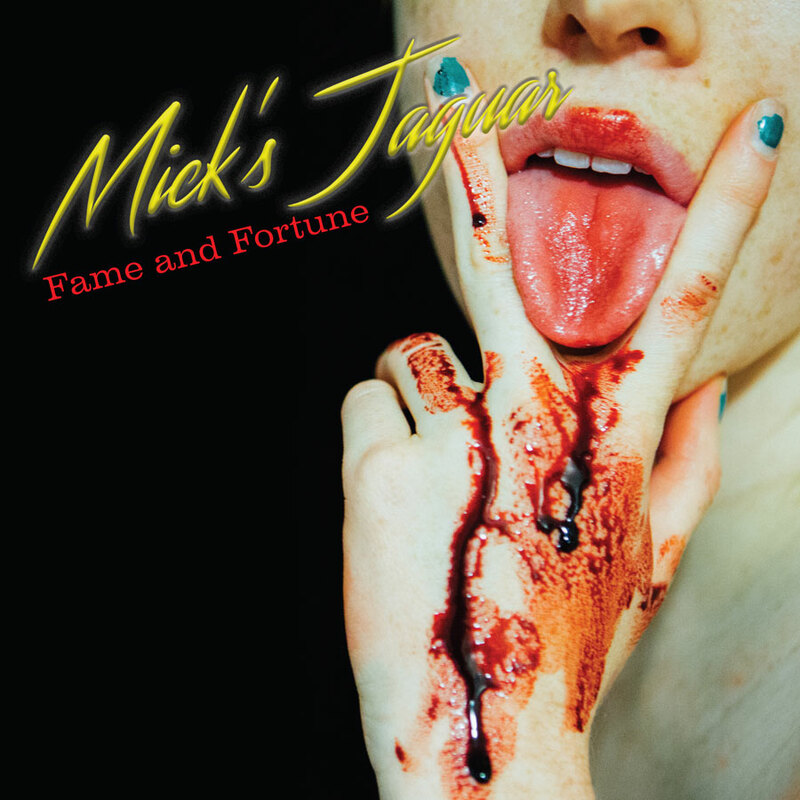 Fame and Fortune will be available on LP, CD and download on June 22nd, 2018 via RidingEasy Records. Preorders are available here!